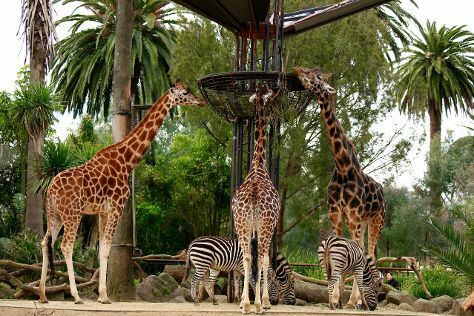 Attractions like Nature & Wildlife Tours and Melbourne Zoo make great kid-friendly stops. Get in touch with nature at Balloon Rides and St. Kilda Beach. Venture out of the city with trips to Werribee Open Range Zoo (in Werribee), Koala Conservation Centre (in Cowes) and The Great Ocean Road (in Torquay). Next up on the itinerary: indulge in some culinary diversions at a local gastronomic tour, wander the streets of Melbourne Central, see the interesting displays at Melbourne Museum, and admire the landmark architecture of Old Safety Deposit Building. Use Inspirock's suggestions to plan your Melbourne trip and find the best activities and attractions for your vacation. If you are flying in from Singapore, the closest major airport is Melbourne International Airport. September in Melbourne sees daily highs of 20°C and lows of 7°C at night. Wrap up your sightseeing on the 19th (Sat) early enough to travel back home.